Filippo Berio’s Porcini Feast Supperclub! 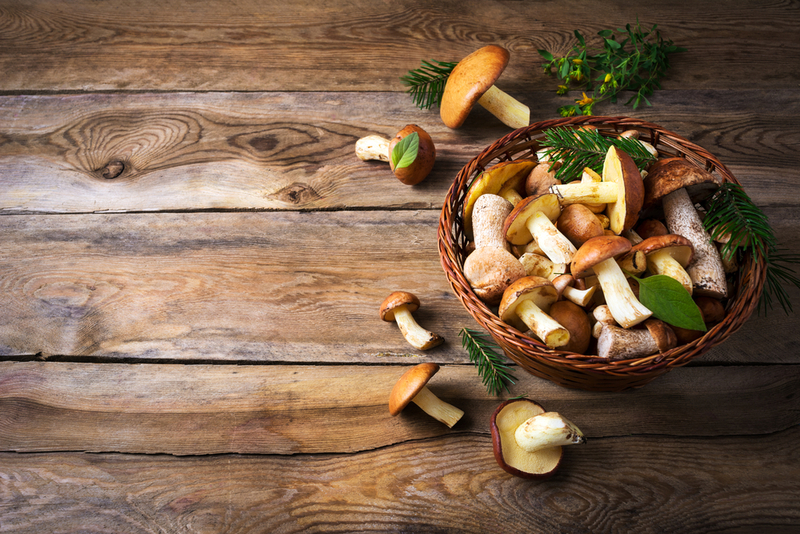 Since 1975, the locals of Borgo Val di Taro, an Italian town in the province of Parma; celebrate the Mushroom season in September. An unmissable opportunity for all lovers of this local and rare delicacy, has become also a chance to enjoy a wide array of events – including cooking classes, wine and activities for all ages. Taking inspiration from these gastronomic Italian feasts, on Saturday 29th September Filippo Berio hosted a Porcini Feast supper club! Held at the famous Italian cookery school La Cucina Caldesi, it didn’t take long for the event to sell out. Once the food was ready, guests sat down to enjoy the fruits of their labour. Between each course Luisa (our sommelier for the evening), took the guests through the origins and tasting notes of each Zonin wine that had been carefully paired with each dish.